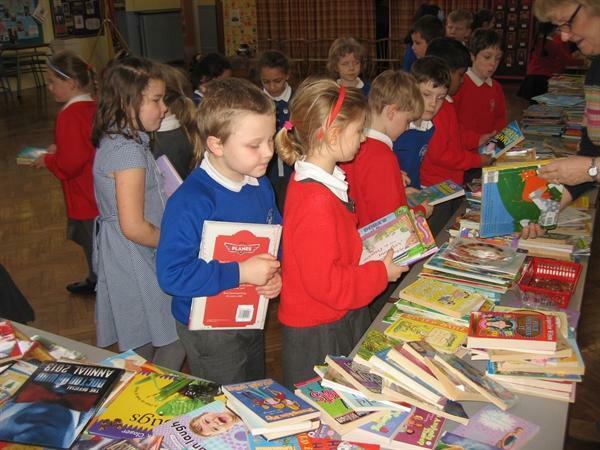 Thank you so much for supporting our sale in which over £170 was raised to buy new books for our library. 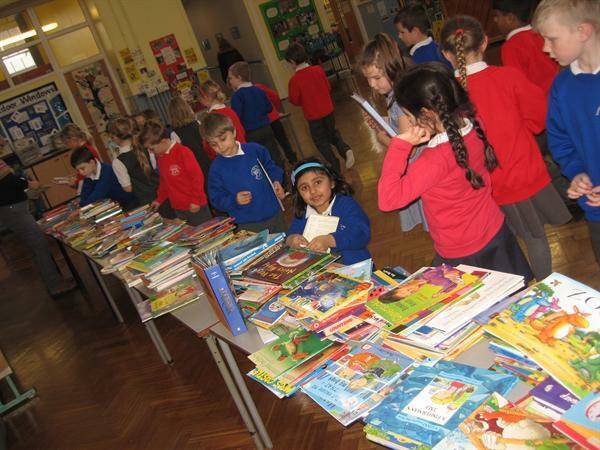 We hope the children enjoyed their purchases and will show them the new books for the school library when they are bought. 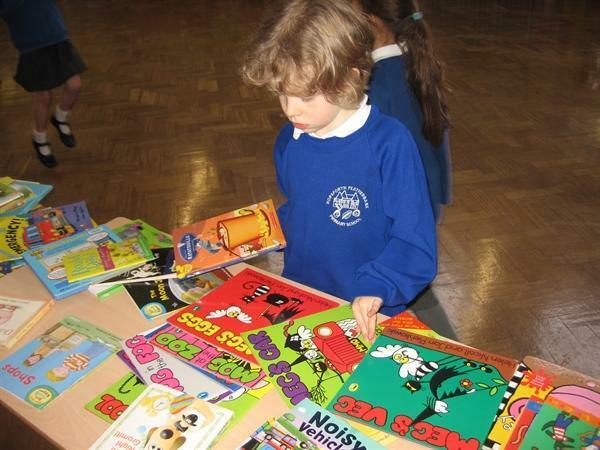 Below you can see photographs of Year 2 children browsing the books. 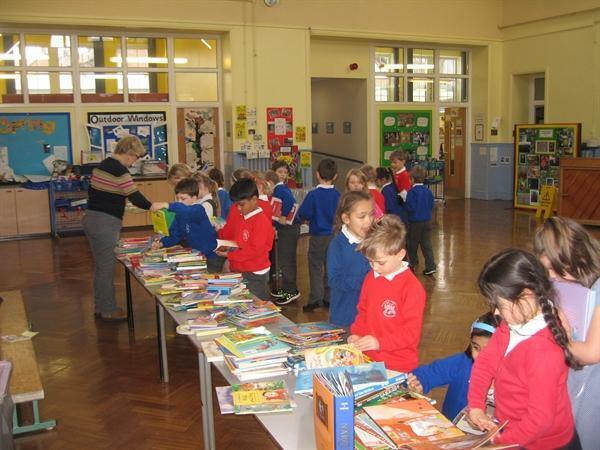 Our Year 5 and 6 children enjoyed a visit to Horsforth library and were made very welcome by the librarian, Kit Lardner.